RARE junior 1/2acre SUNNY lot, perfect for your urban farm! Fenced backyard with covered deck & patio, garden beds, outbuildings. 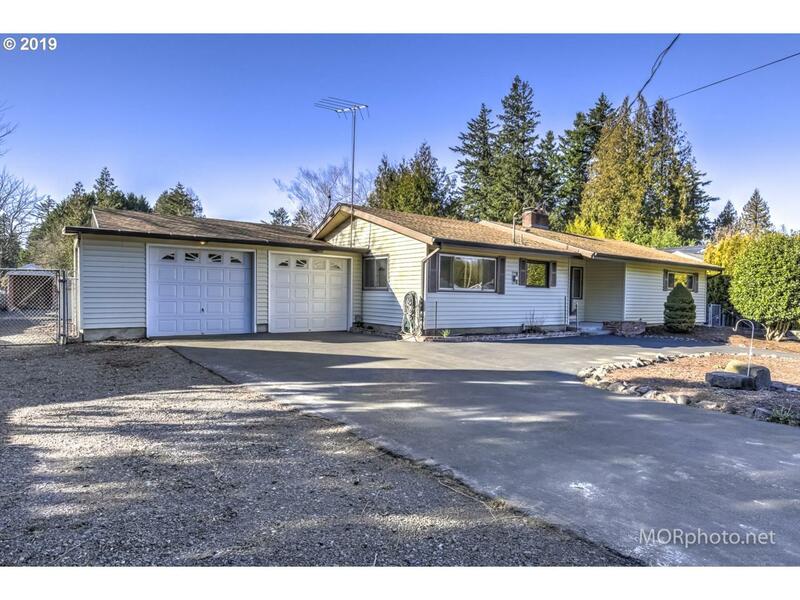 2 large garage bays, ready for a shop or equipment, 1 w/a pass-through garage door. 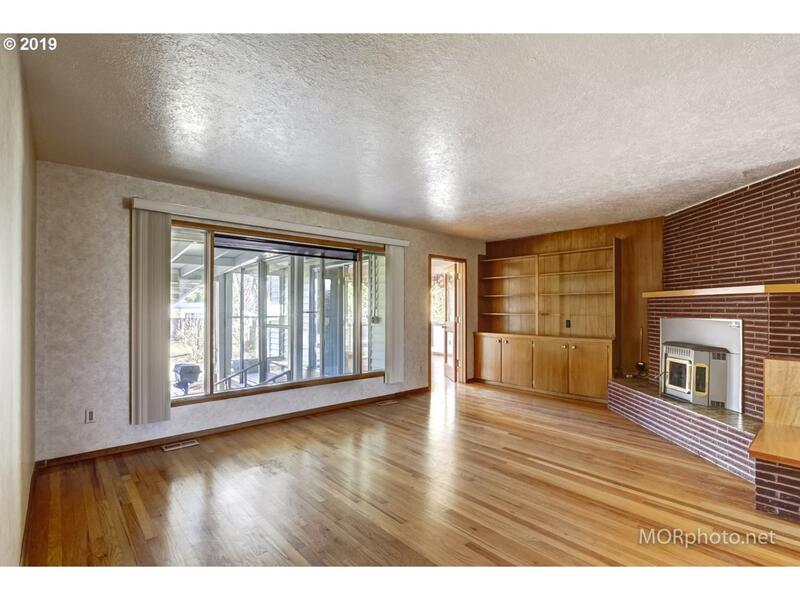 3 bedroom, 2 bath home w/hardwood floors. 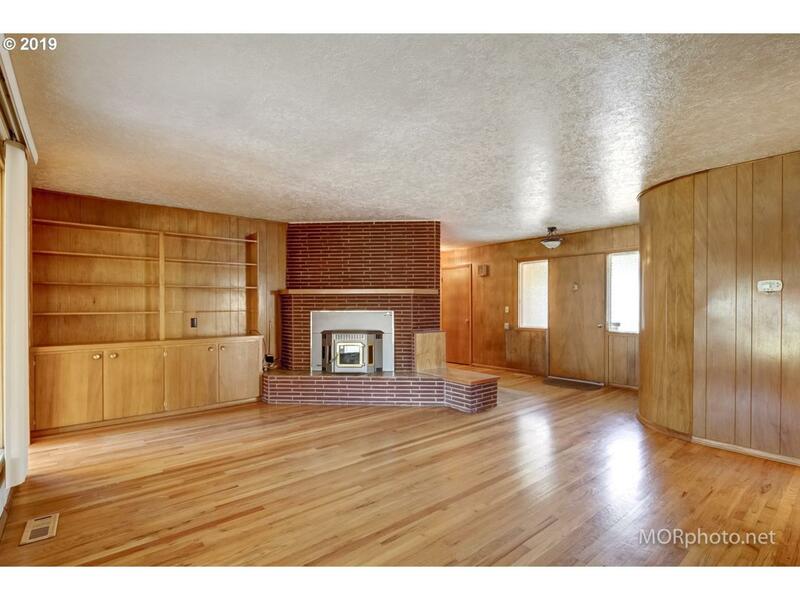 High-ceiling seemingly dry basement. Newer HVAC system. 1 block to Metzger Park. Near shopping and transit. Lots of potential to create custom indoor/outdoor space. 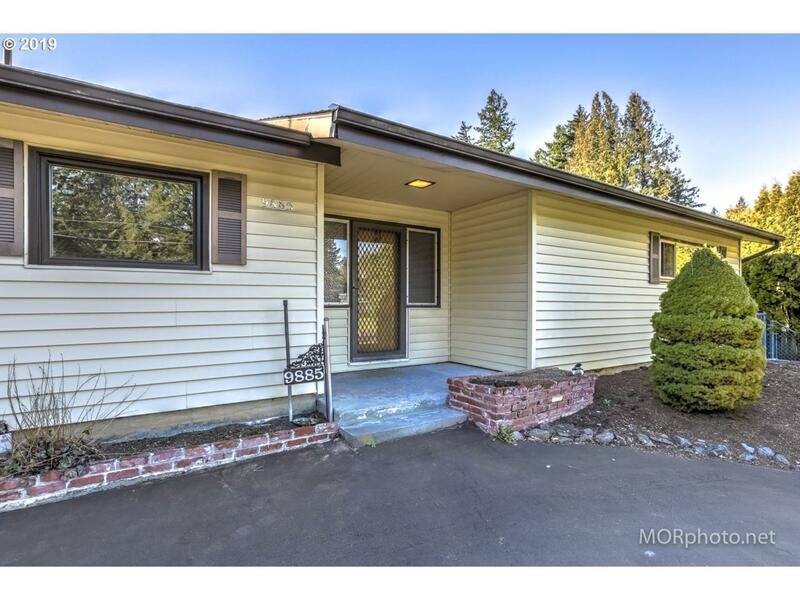 OPEN 2/3, 1-3pm.